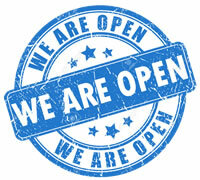 Welcome to Brentwood Appliance Repairs. We provide affordable domestic appliance repairs in Brentwood and surrounding areas all from just £49 with NO CALL OUT CHARGES and any parts required supplied at trade price! Repairs from just £49 with NO call out fee and TRADE PRICE parts. Call 01277 562036 today! 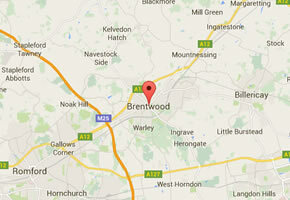 Why Choose Us for Appliance Repairs in the Brentwood Area? If you are looking for expert, affordable domestic appliance repairs in Brentwood call Brentwood Appliance Repairs today on 01277 562036.